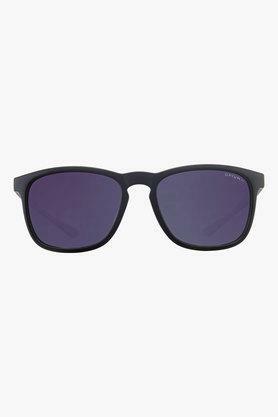 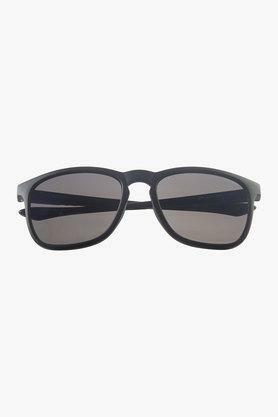 This pair of wayfarer sunglasses are an ideal pick for those who admire a simple yet smart look. The frame is crafted with plastic material that makes it easy to maintain. The dark-hued full lens type offers a trendy appeal. 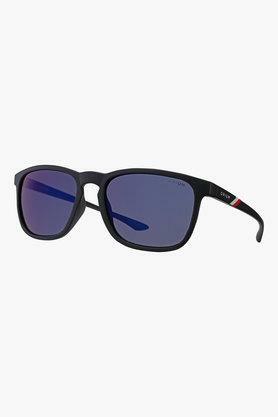 The branding on the temple creates a sporty look. 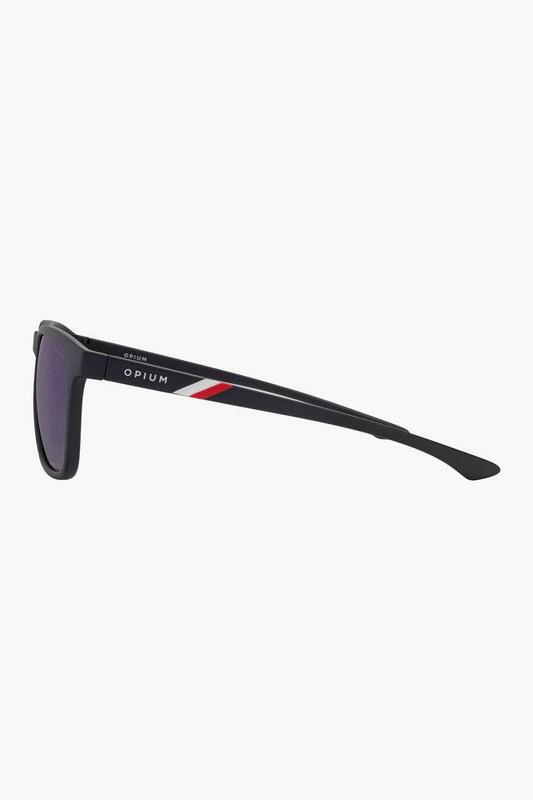 Try out this pair of sunglasses from Opium for a compact look. Club it with your casual apparel for a complete style statement.